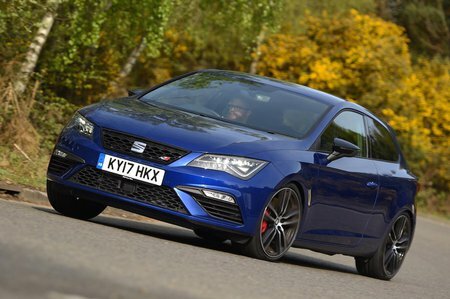 Seat Leon Cupra 300 Boot Space, Size, Seats | What Car? 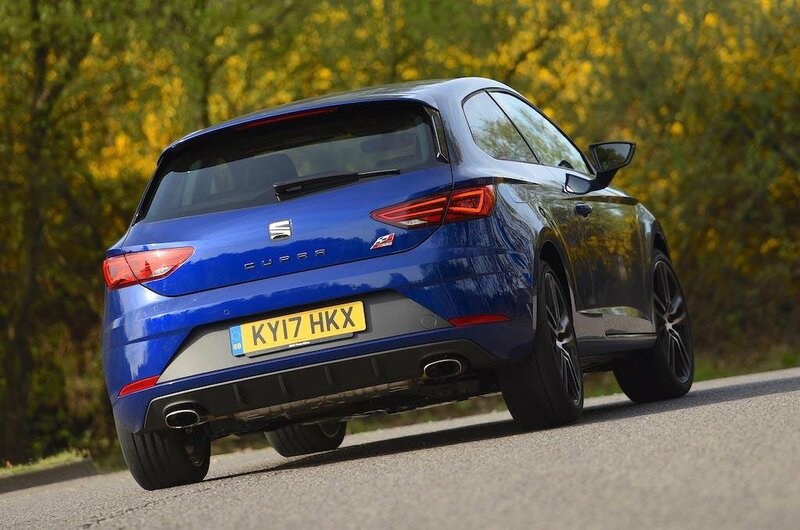 How much space you get and how practical the Leon Cupra 300 is depends on which version you’re looking at. The three and five-door hatchbacks each have a 380-litre boot, which is the same size as that in a Volkswagen Golf but bigger than the boot in a Ford Focus. It's easily big enough to fit a couple of large suitcases or a child’s buggy. And while there is a high load lip to lift luggage over, the opening is usefully wide. As a bonus, the seats fold, should you be planning a trip to Ikea or B&Q. If you need even more space, the ST model increases boot space to 587 litres, thanks to its squarer roofline and bigger rear overhang. 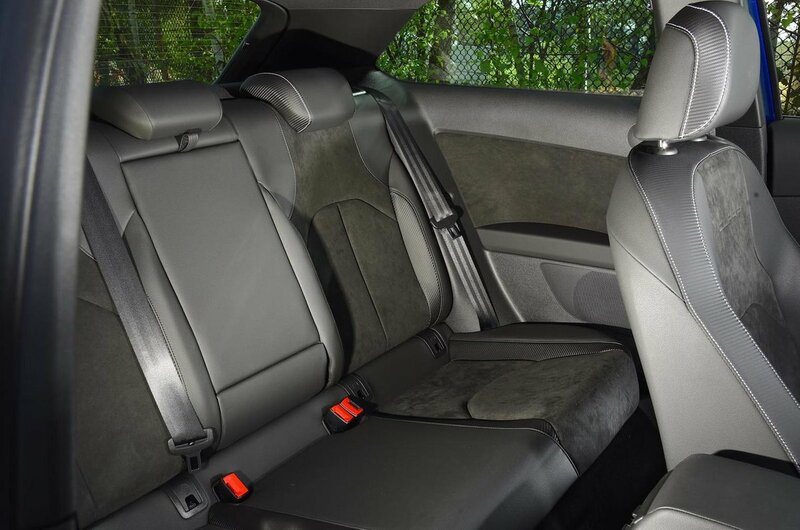 As in the hatch, you can fold the rear seats down to make even more space, although in all variants they lie at a slight angle. All versions get good in-car storage, with a smattering of useful cubbyholes, a good-sized glovebox, reasonable door bins and a pair of cupholders up front. In terms of rear-seat space, the five-door and estate are comparable, with decent access and competitive amounts of leg and head room. A couple of adults will fit comfortably in the back, but a third won’t be too happy. The three-door SC model is shorter, so this reduces rear leg room noticeably. And with no rear doors, access is obviously trickier.